Britain’s rivers are under serious threat. Many are below their usual levels for the time of year and the need to conserve our rivers and reduce water demand has never been stronger. 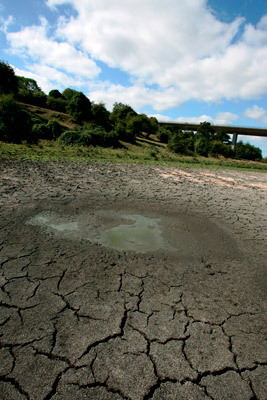 With climate change, population growth and the demand for housing set to have significant impacts on river flows the future does not look bright for many of England’s best loved rivers. 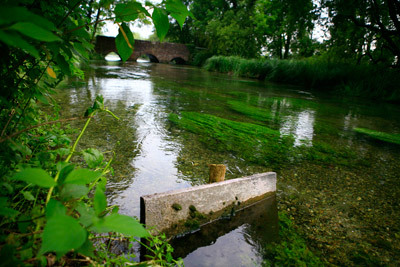 News from the WWF-UK suggests a worrying future for some of the UK's unique chalk streams. Threats to wildlife include water voles, otters, salmon and kingfishers, whose habitats are damaged by taking too much water from rivers. 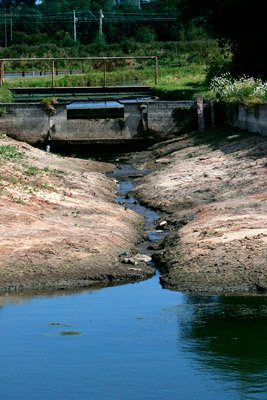 Reducing water use is important. The installation of home water meters will help, and also updating the out of date licencing rules which govern how much the water companies may take out of the rivers. Protected native species such as the increasingly rare white-clawed crayfish and southern damselfly, which live in the River Itchen in Hampshire are under threat. If this is extrapolated to other areas of the country, then quite a few other rare species might be at risk. This concern airs in a week when global water supplies are also being questioned. The OECD has also released a report which expects the use of this precious resource to increase, which will have serious consequences, especially for the poor in arid areas. "Climate change and over-use of water will mean that nearly on in every two people will live in water-stressed areas by 2030. Households, industry and agriculture will increasingly compete for water, leaving little to sustain ecosystems. "